My good friend, (and NYT Best Selling Author…ahem,) Melissa Michaels, has just released another new book!! YAY! It is called Make Room for What You Love. Isn’t that a great title?! It seems to perfectly fit my life right now as we “make room for” another child into our family. I feel like a pregnant mama who is “nesting.” But I tell you one thing, I am LOVING all of the little things we are getting done around the house to “make room for” our sweet little girl. When I was reading Melissa’s new book, I had to laugh at so many of the parts that sounded like me. I have a tendency to have little piles of clutter all around my house because I can’t make the decision about what to do with them. Yep! I’ve got piles full of indecisive moments all around my house! ha! 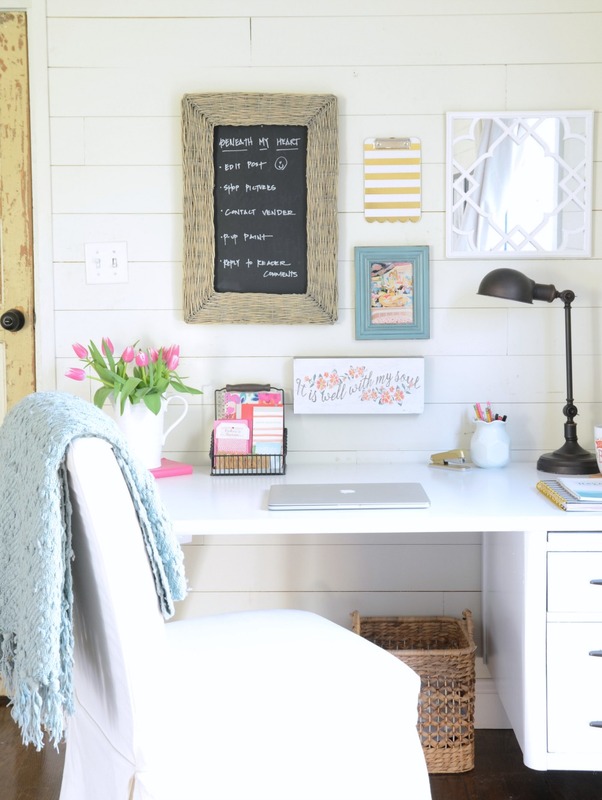 One space that I recently created to become more organized was my “home office” in our master bedroom. I needed a focused place in our home to work and keep our “home stuff” organized, so I bought a $2 desk at the Habitat store, gave it a makeover, and voila! I made use of an un-used corner of our bedroom, and I cannot tell you how much I love this space! 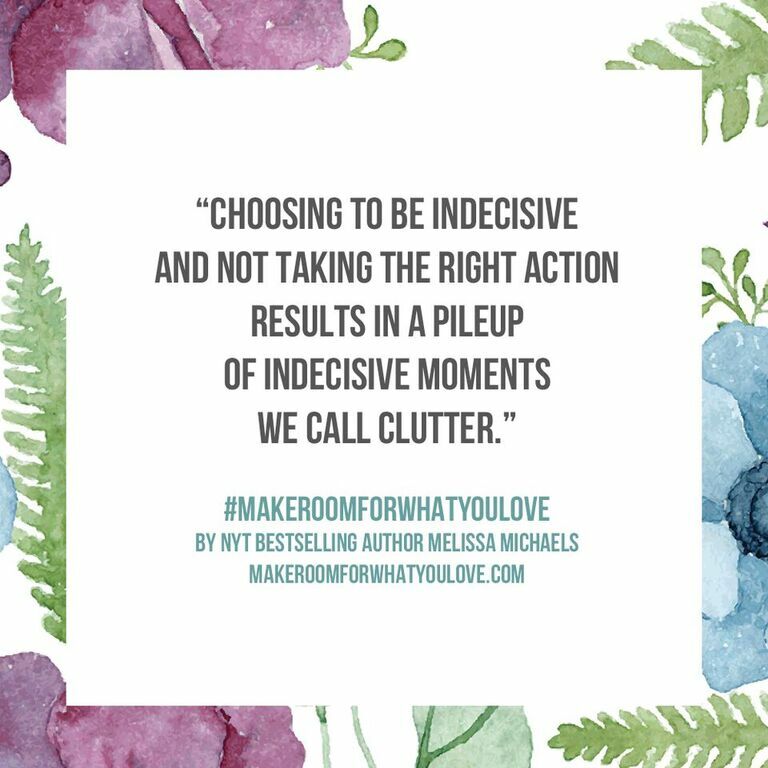 After reading Melissa’s book, I am more motivated to clear out the clutter and simplify my life. 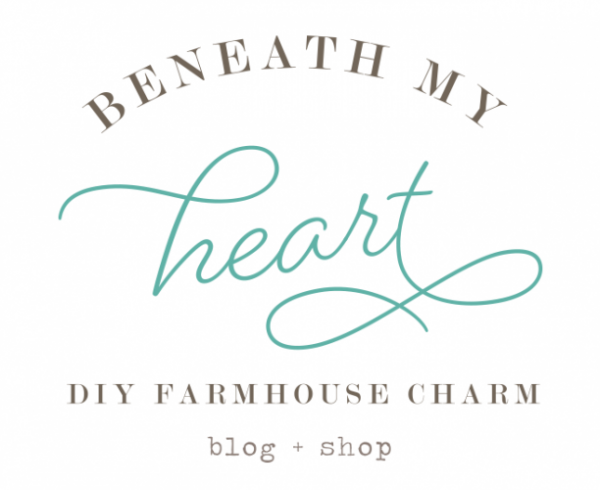 I love how her book has helped me change the way I think about my home and how I organize it. 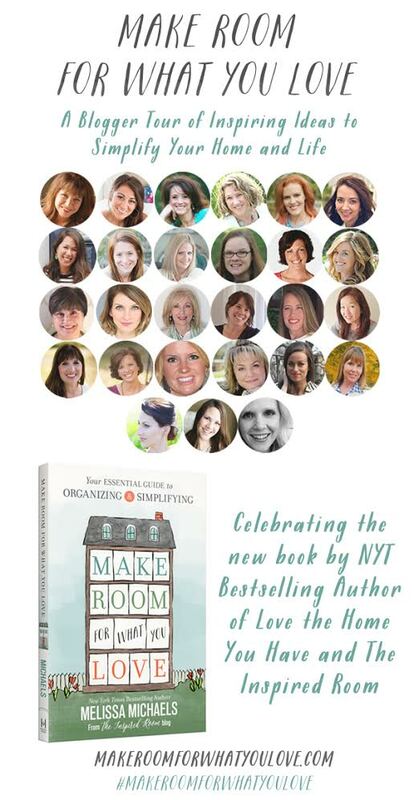 If you are someone who desperately needs encouragement and practical tips on how to simplify and organize your home…then you will love this book! BUY YOUR OWN COPY NOW! 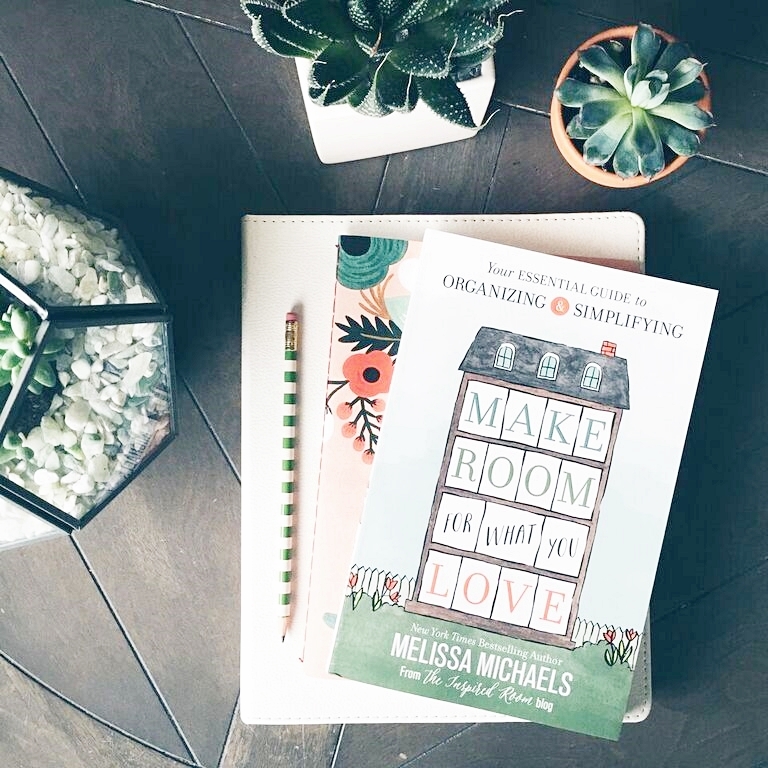 To celebrate the launch day of Make Room for What You Love, I am joining with many other wonderful bloggers to share ways that we each are making room for what we love in our own homes. 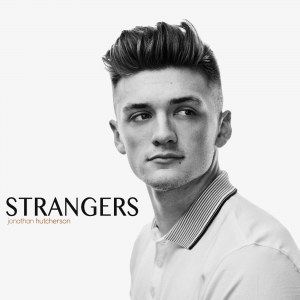 CLICK ON THE LINKS BELOW TO VISIT EACH BLOG! 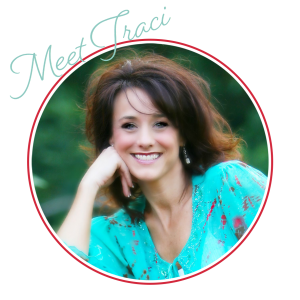 Traci, I am new to your blog. 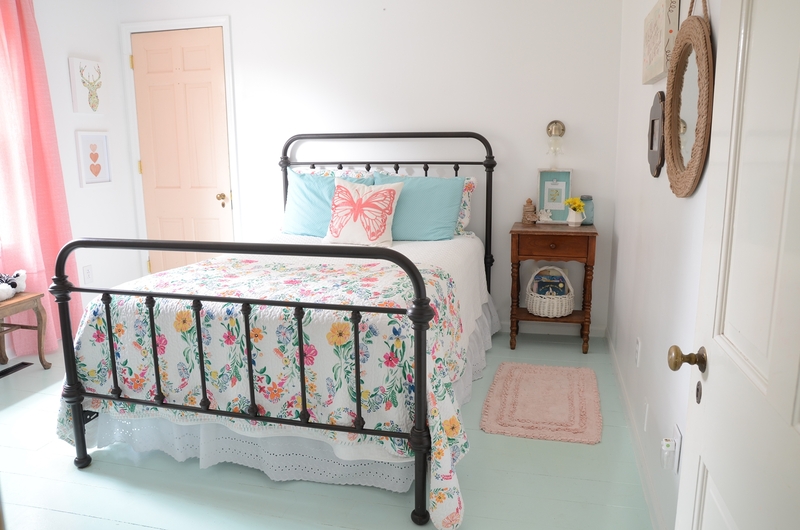 Beautiful home …what a lovely story welcoming a new daughter. 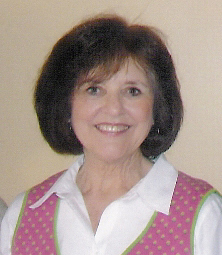 Best wishes and happy Mother’s Day. Your mama would be proud. Thank you so much, Anne! God bless you! Making room for your little girl is the best reason of all to get organized and simplify your life! I’m so thrilled for you and can’t wait to see her IN that beautiful room very soon. Thank you for being a part of this day with me Traci. I’m praying for your season of nesting and waiting for your little girl to come home :). How exciting for you!!! Congratulations on bringing home a sweet little girl to your house of boys! I have 3 boys myself, but adding a girl to the mix would be so fun! Her new bedroom is absolutely adorable. I bet you’re just so giddy with excitement! So happy to meet you through this tour! Hi Shauna! Nice to meet you too! :) Thank you for your sweet words. Yes, it is a little crazy for this “boy mom” to have pink in my house. It’s definitely a welcomed change. :) Bless you! You are a inspiration for me for sometime now.I am getting news from your blog for the last 4-5 months and you are touching my heart every time.I am from ROUMANIA-eastern EUROPE,and many of children from my country found love in the arms of good people from USA.Keep on whith your fight whith bureaucracy.LOVE conquers all.